The red flag with the yellow star appeared for the first time in the Nam Ky uprising against French colonialism (November 23, 1940). The author created a red background flag, in the middle of this golden star, is comrade Nguyen Huu Tien (born on March 5, 1901 in Ha Nam province). In May 1941 in Cao Bang, Ho Chi Minh presided over the VIII Central Conference to decide the establishment Viet Minh – the opening of the Viet Minh program clearly stated: “After expelling the French empire and Japan will set up the Government Democratic Republic of Vietnam, taking the red flag of 5-pointed gold star as the National Flag “. This is the first document, officially stipulating the flag of Vietnam is the red flag star yellow. 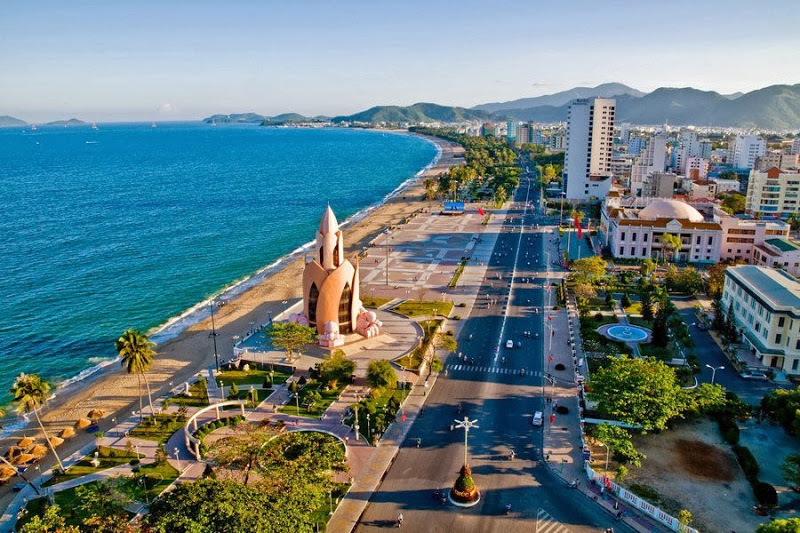 Successful August 1945 Revolution, the first National Assembly of the Democratic Republic of Vietnam in 1946 was recorded in the Constitution: “The Democratic National Flag of Vietnam is a rectangle with a width of two-thirds of its length. , red background, in the middle there is a golden star. After April 30, 1975, the South was completely liberated, the country was united. The National Assembly of Vietnam agreed to meet in Hanoi Capital, passed many important Resolutions, recognizing the red flag star yellow as the National Flag of the Republic. Vietnamese socialist. 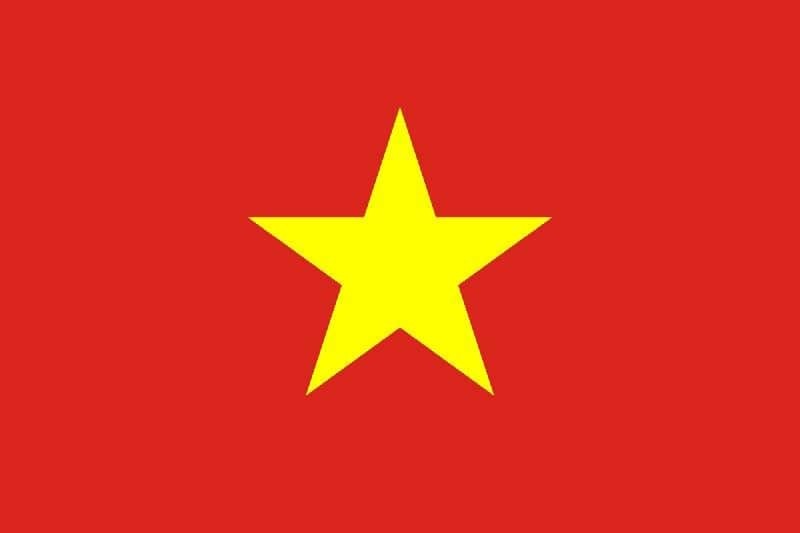 Red background symbolizes revolution, yellow is the traditional color symbolizing the Vietnamese people, and the five stars represent the five classes of soldiers, farmers, workers, traders and soldiers together in the great family of people. 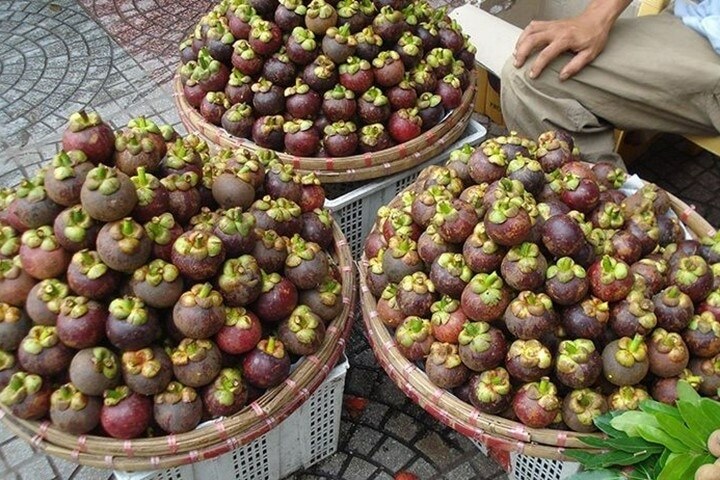 Vietnamese race. Red flag Golden star – it is pride, sacred sacred symbol of the Vietnamese nation.